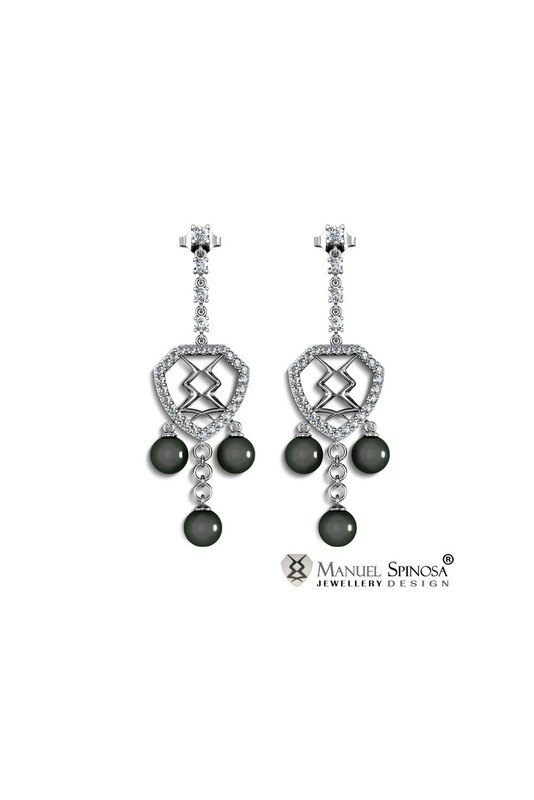 Dangling earrings made with 12.94gr of 18k White Gold and 6 lovely grey cultured pearls. 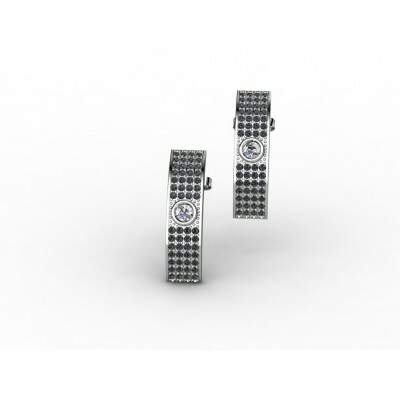 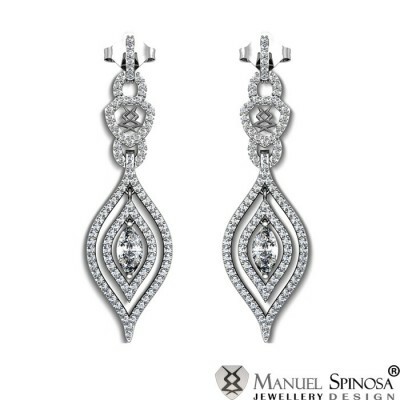 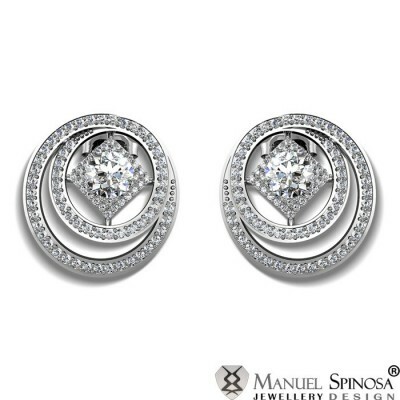 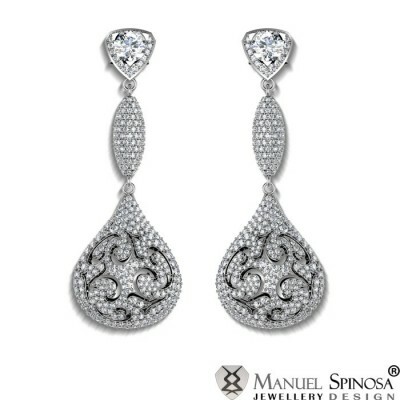 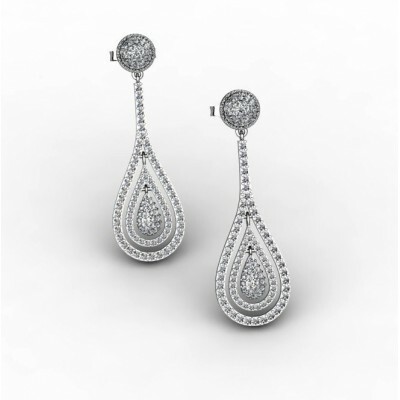 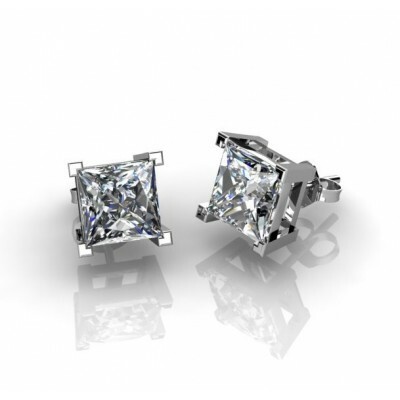 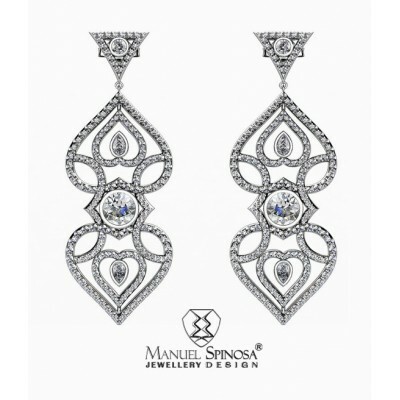 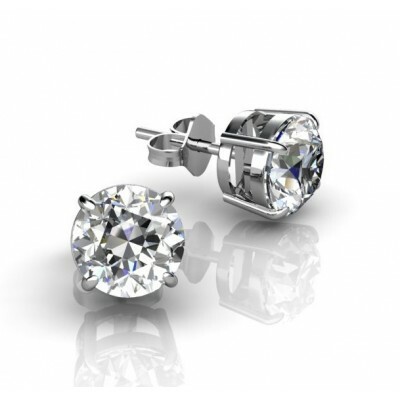 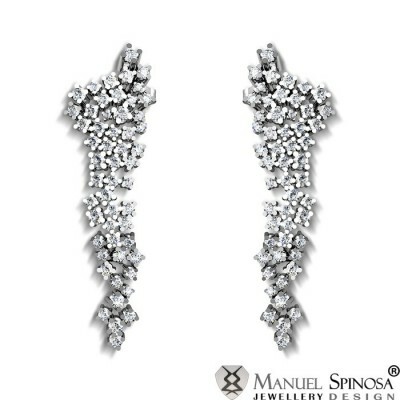 Furthermore these exquisite earrings compose of 32 Brilliants GVS1 with a total weight of 2.42ct. 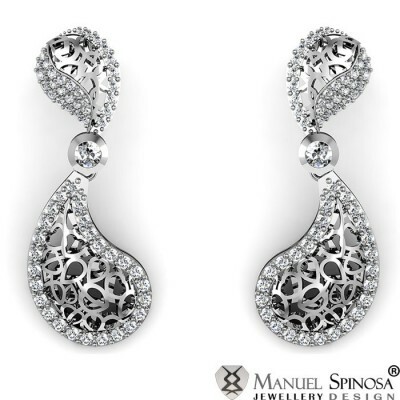 emphasizing the Spinosa brand.